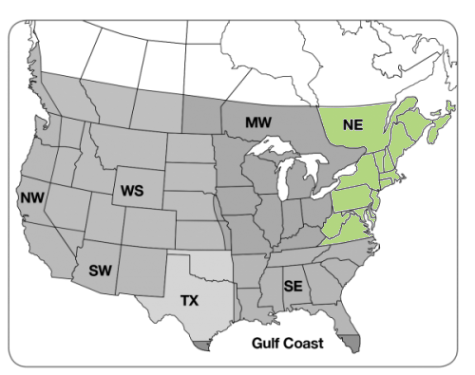 Northeast Native Grass Mix is blended with stately grasses that grace New England and southeastern Canadian regions. 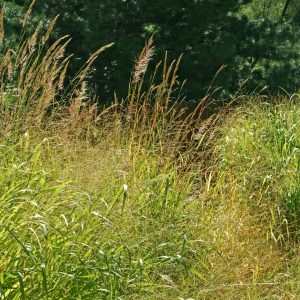 Use this native grass mix to stabilize soils and provide habitat for insects, birds, and other animals. Use this native grass mix to stabilize soils. Prefers full sun and thrives in average to moist soils. Combine with Northeast Native Wildflower Mix, or Eastern Pollinator Mix for a native meadow. Virginia Wildrye, Switchgrass, Canada Wildrye, Little Bluestem and Indiangrass. Planting Rate: 15 lb per acre, 1 lb per 2500 sq. ft., OR 7 lb per acre with wildflowers. 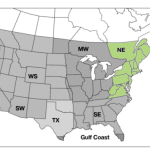 Grows Well In: Maine, New York, New Jersey, Vermont, Massachusetts, Rhode Island, Connecticut, Delaware, West Virginia, Maryland, New Hampshire, and Pennsylvania AND Southeastern Canada. 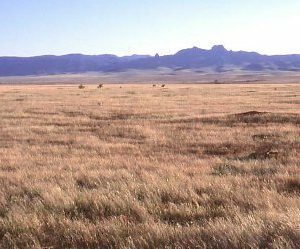 Southern Plains Native Grass Mix is blended with warm and cool season grasses that thrive in drier regions from western Colorado to the tip of Texas, across western Oklahoma and Kansas. Great to use for xeriscapes. 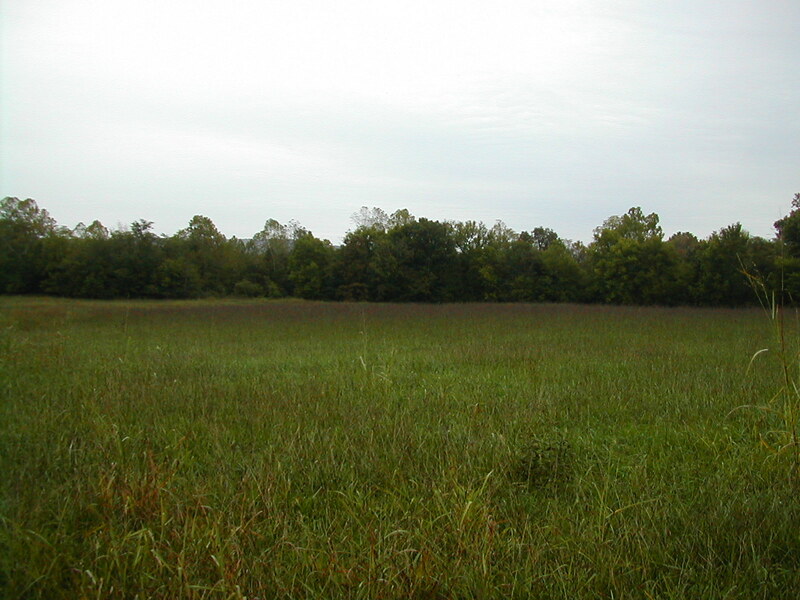 Southeast Native Grass Mix is blended with select cool and warm season grasses that thrive in many wetter, hotter climates in the Southeast region. Special blend available for shady areas. 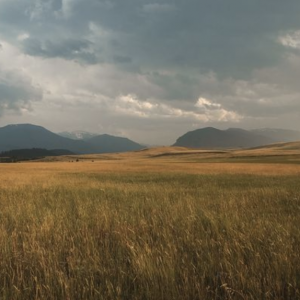 Tallgrass Prairie Grass Mix is formulated with the big four tallgrass prairie native grasses to provide wildlife habitat, wind breaks, and mingle with Tallgrass Native Wildflower Mix. 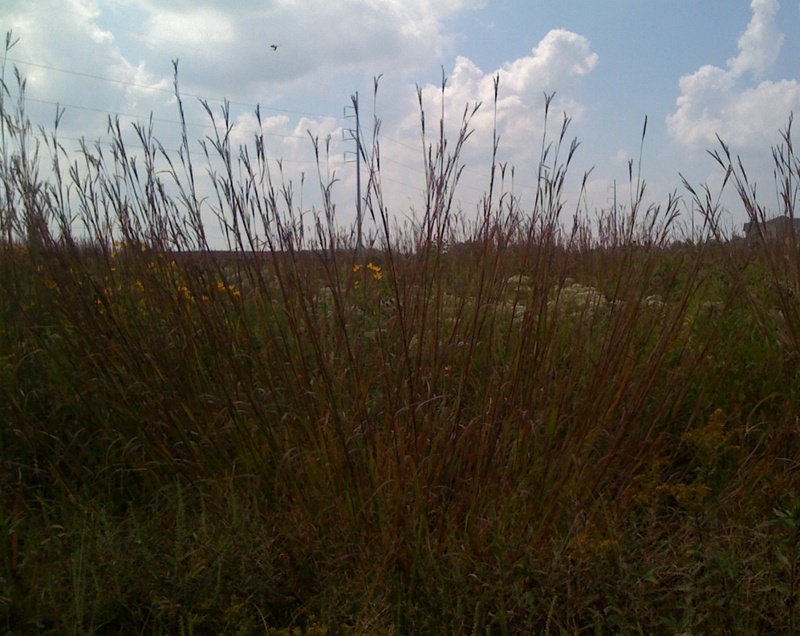 Shortgrass Prairie Grass Mix ranges from 12-30 inches tall. These native grasses occur in most drier prairie biomes of the mid-section of the US and Canada. 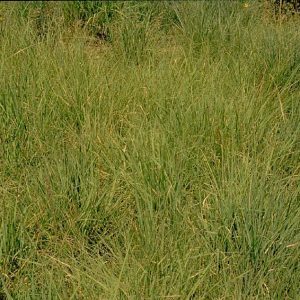 Thrives in drier, well-drained soil in elevations below 6000 ft.
Western Native Grass Seed Mix is a lovely mix of western native grasses that range from 12-36 inches tall. Use with native wildflower regional mixes of the western US and southwestern Canadian regions.